Car enthusiasts often say that oldies are goodies, genuinely believing that automakers no longer make cars like they used to. 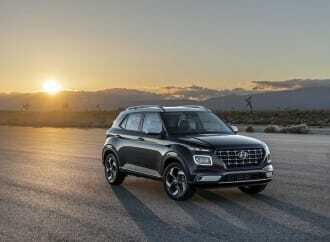 And on the off chance that a car manufacturer does create a car using a page out of the old recipe book, the world of Internet armchair critics will comment that these cars feel old and outdated. 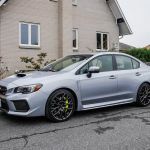 The 2019 Subaru WRX STI is one of these vehicles. 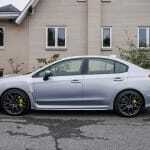 It has kept the same engine (codenamed EJ257) since the Impreza WRX STI made its North American debut in 2004. 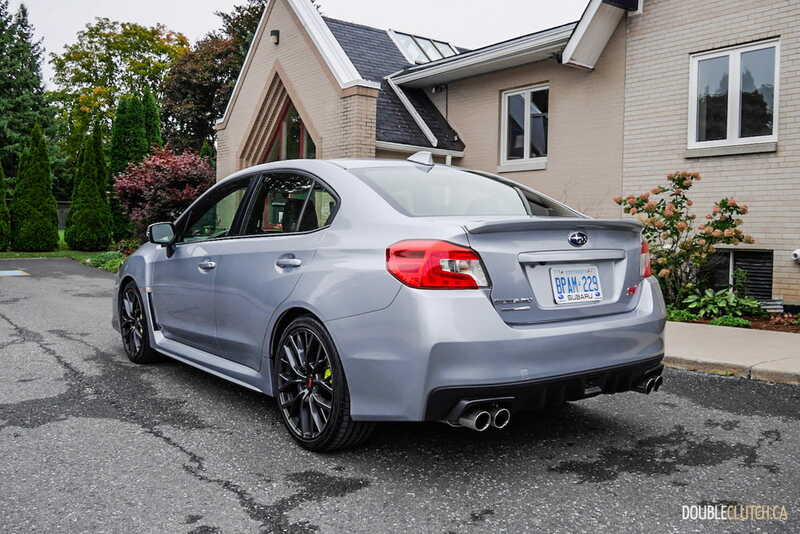 While the WRX STI has made improvements over the years to its driving dynamics and comfort, it is still essentially the same car as it was a decade ago. 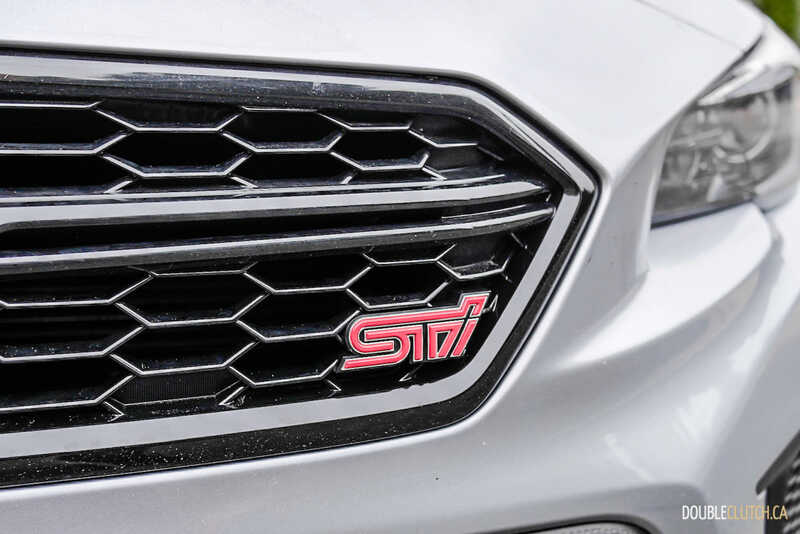 We know that there is a complete redesign on the horizon, but until then, we wanted to see if the old recipe is indeed the preferred one against newer rivals such as the Honda Civic Type R (reviewed here), and the Volkswagen Golf R (reviewed here). 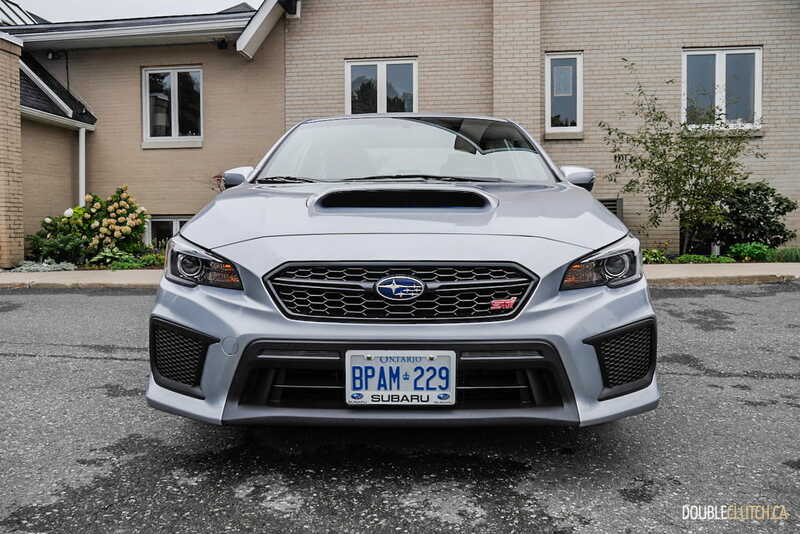 At our office this week is the 2019 Subaru WRX STI Sport-tech, painted in Ice Silver Metallic and equipped with a trunk-lid lip spoiler instead of the STI-signature huge wing. 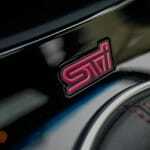 The appearance of the STI has matured over the years. 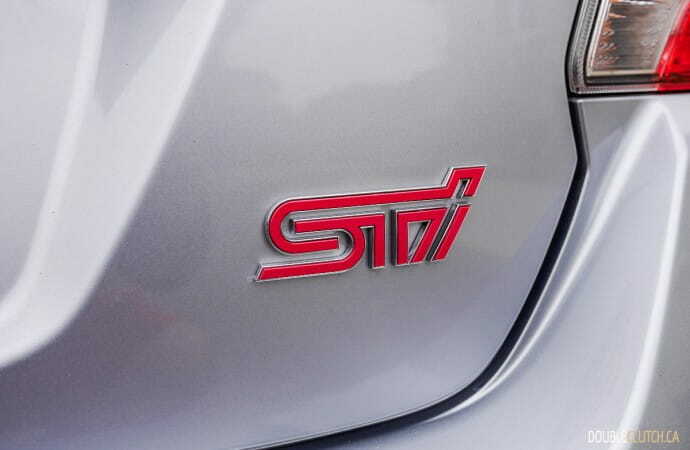 It still looks unmistakably an STI with its signature hood scoop and bulging fenders, but with the spoiler delete it no longer stands out as the biggest boy racer in town. 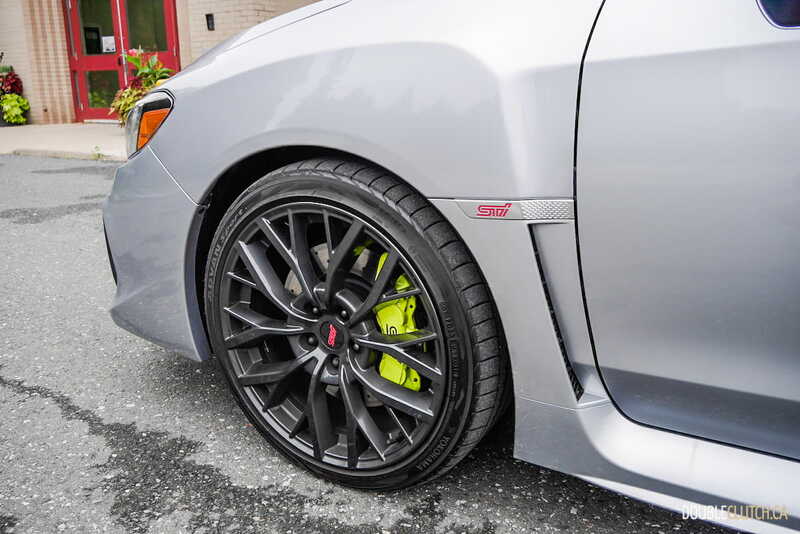 That title now belongs to the Honda Civic Type R.
The matured look continues with the 19” aluminum dark gunmetal alloy wheels, wrapped in Yokohama ADVAN Sport V105 tires. These wheels look far more sophisticated than the gold BBS wheels the STI is known for, particularly when paired with this colour. For those who needs a reminder of the car’s showy past, the 2019 WRX STI is equipped with a set of fluorescent yellow Brembo® brakes with high performance six-piston front and dual piston rear calipers. 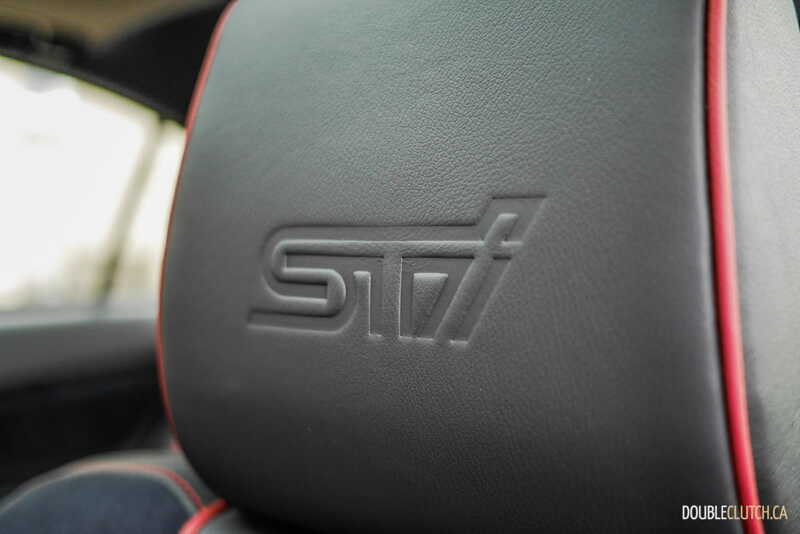 The interior of the STI is another area that has made great advancements over the past few years. 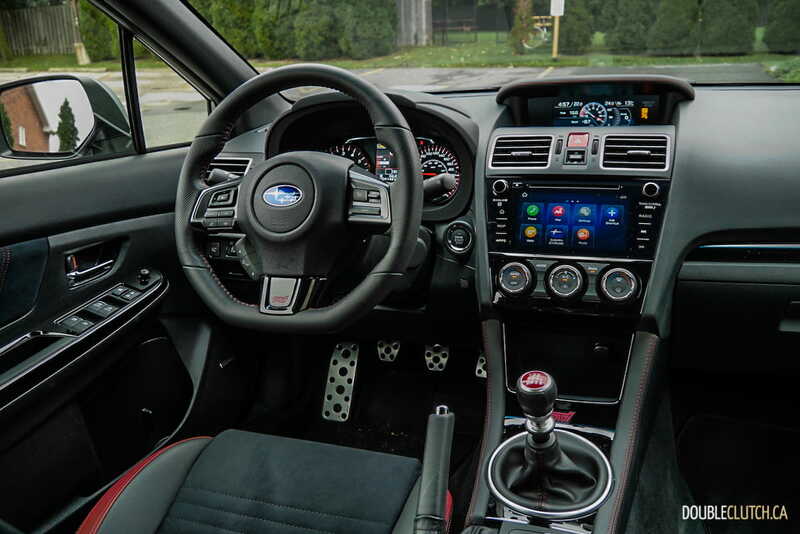 Subaru has worked hard to shed the STI of its entry-level sedan image by removing the word “Impreza” out of its name and by upscaling the interior. 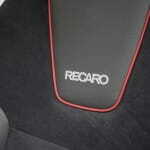 As soon as you open the driver’s door, you are greeted by a pair of front Recaro performance seats. 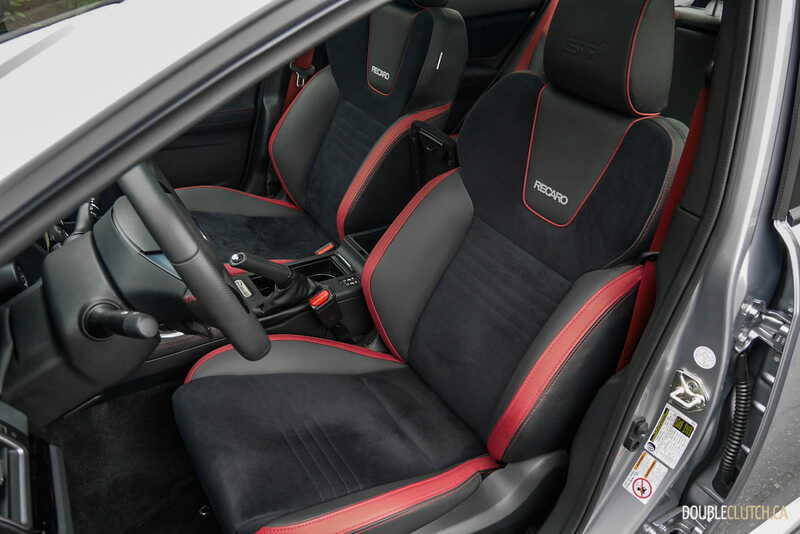 These seats do a good job holding its occupants in place in corners with the help of Black Ultrasuede materials on the seat surface and a pair of strong side bolsters. 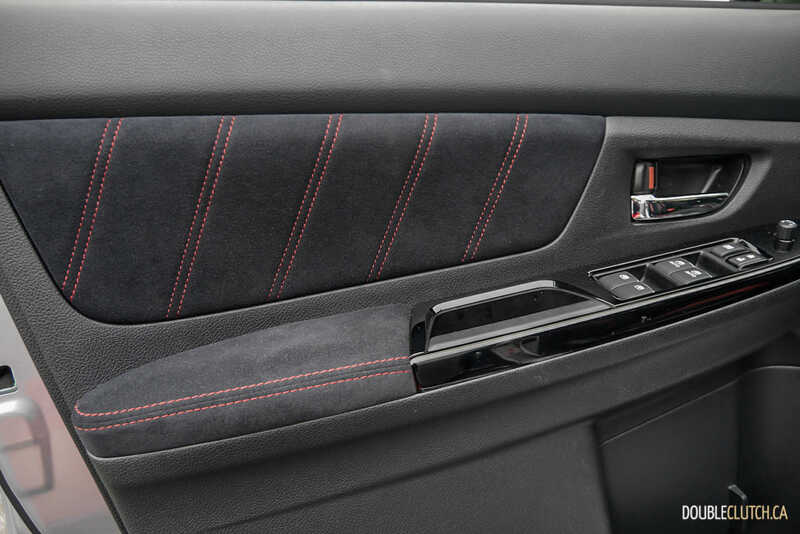 I like that the bottom cushion bolsters are not overly aggressive; thus entering and exiting the WRX STI does not require an athletic maneuver like some of its rivals. On longer journeys, I did find myself repeatedly feeling that the seat cushioning is a tad too firm and uncomfortable. 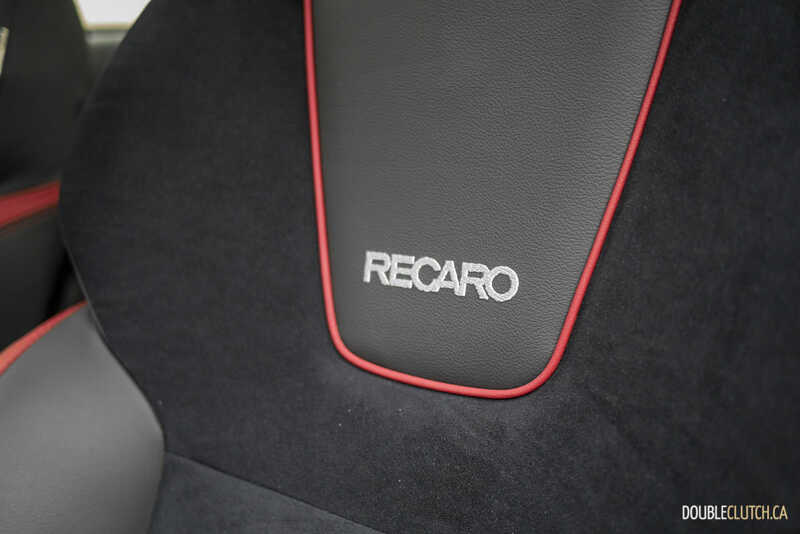 Take a look around when sitting in the Recaros and you will notice the rest of the interior is also wrapped in the same type of Black Ultrasuede material with leather inserts. Your attention will then turn to the various digital screens laid around the cabin. 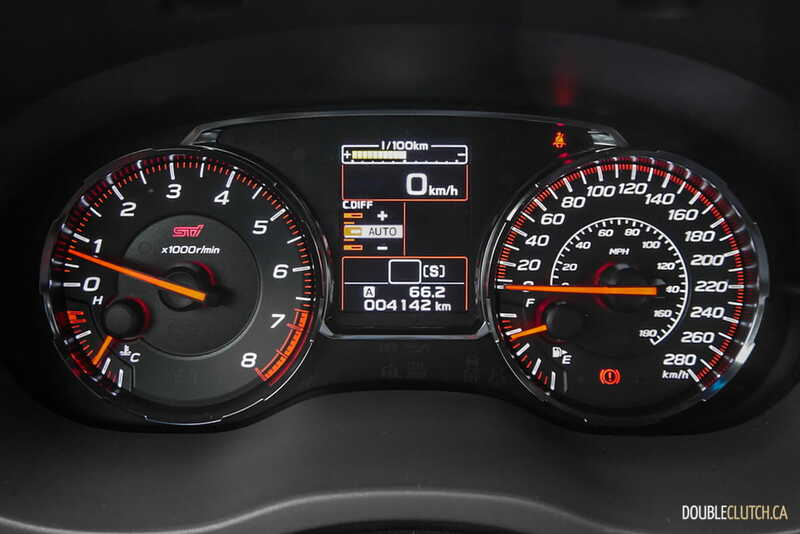 There is an information display in between the speedometer and tachometer, which displays information such as drive mode, digital speedometer, Driver’s Control Centre Differential (DCCD) indicator, gear display, etc. 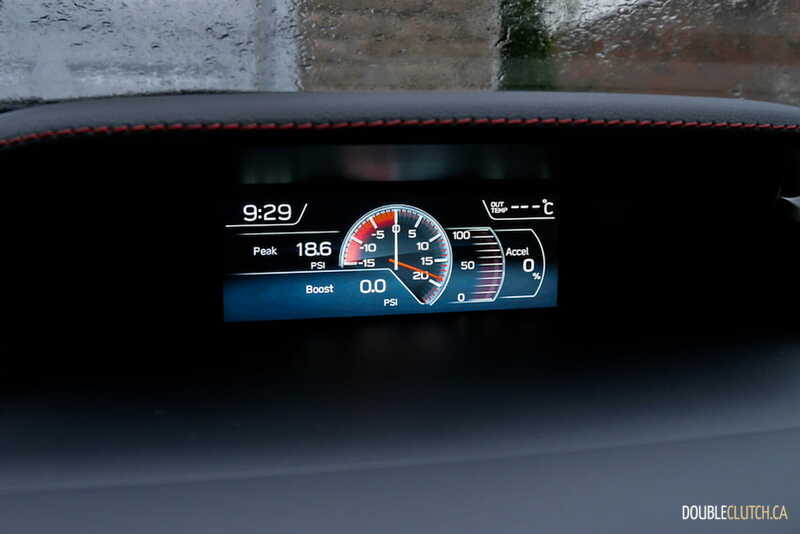 The digital speedometer display is a welcomed feature as the analog one is too busy and distracting to read quickly while on the move. 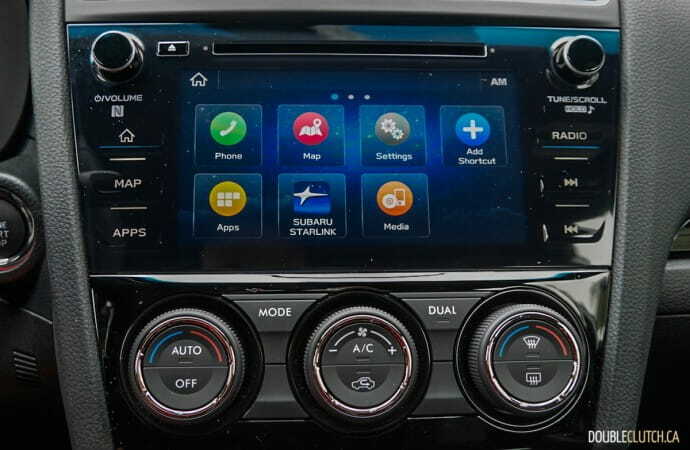 The main infotainment unit in the center is a seven-inch touchscreen version of Subaru’s Starlink system, which supports Apple CarPlay and Android Auto. 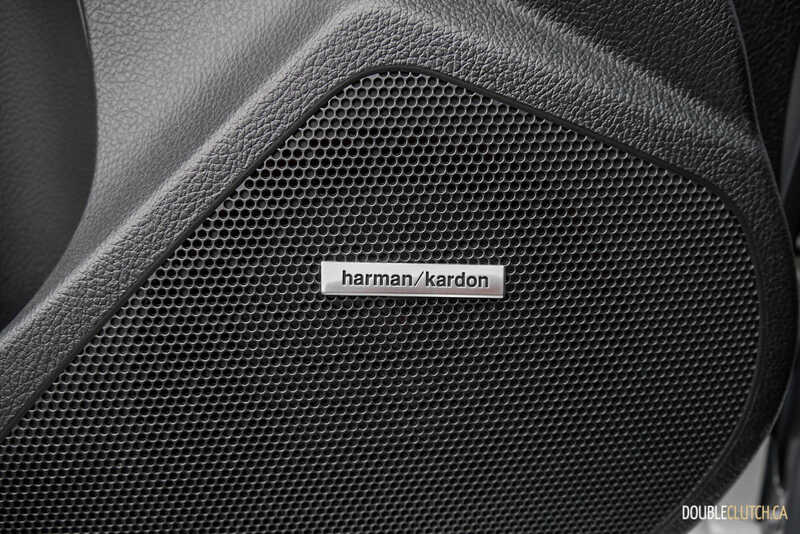 The STI Sport-tech comes standard with a Harman Kardon®nine-speaker sound system with a 320-Watt amplifier and a subwoofer. 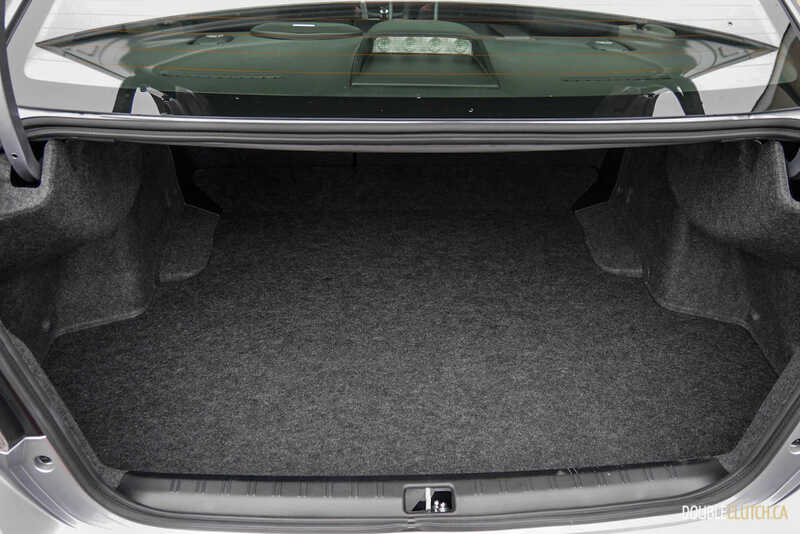 Sound quality is excellent with rich, deep bass from the subwoofer filling the interior. 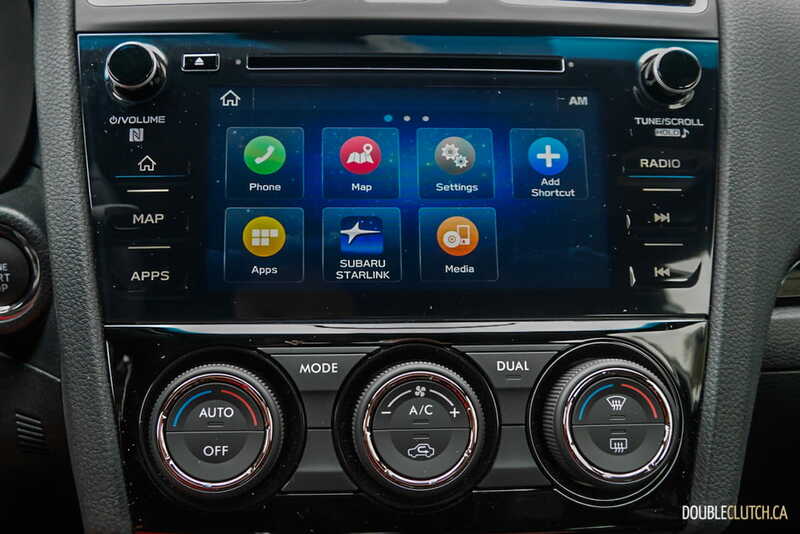 There is also a third, 5.9” colour digital display that sits atop the center console displaying important information such as fuel data, eco-guide, boost-gauge, clock, outside temperature, and more. 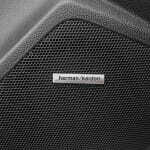 It is a clever addition to the main infotainment that separates the important technical information from the entertainment or navigation information on the main infotainment screen. When you move past the interior and you press the start button on the ignition, you will be greeted by Subaru’s signature rumble, a unique sound generated by the EJ257 engine’s unequal length headers. 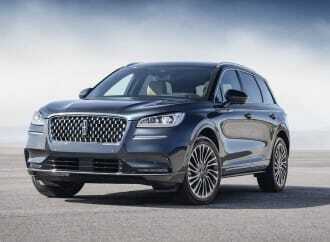 The engine produces 310 horsepower at 6,000RPM, and 290 lb-ft of torque arriving at 4,000 to 5,200RPM. 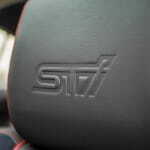 Driving the WRX STI around the city, you are quickly reminded that this particular engine is over a decade old. 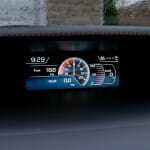 There is a noticeable turbo lag when you punch the accelerator, with peak power delivered in mid to high rev range. 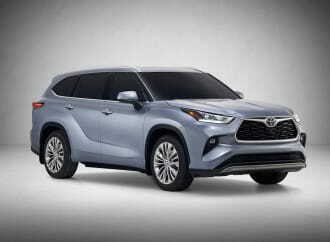 The six-speed close-ratio manual transmission has short gear ratios, keeping the driver busy with frequent shifts and it likes to hold the engine in a higher rev range than most modern turbocharged cars. 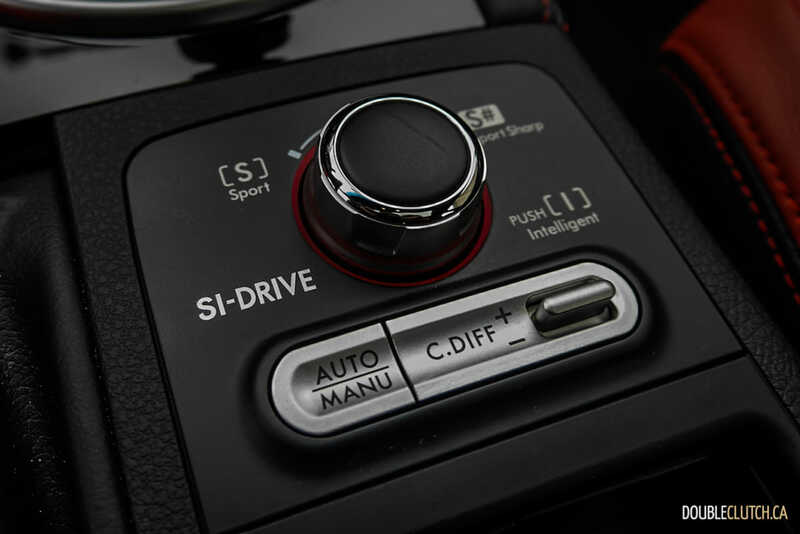 The WRX STI is not slow by any measures, but it does require its driver to work to extract the most power out of it. It feels drastically different from cars that are made with modern day twin-scroll turbo technology, including its younger brother the WRX (reviewed here). 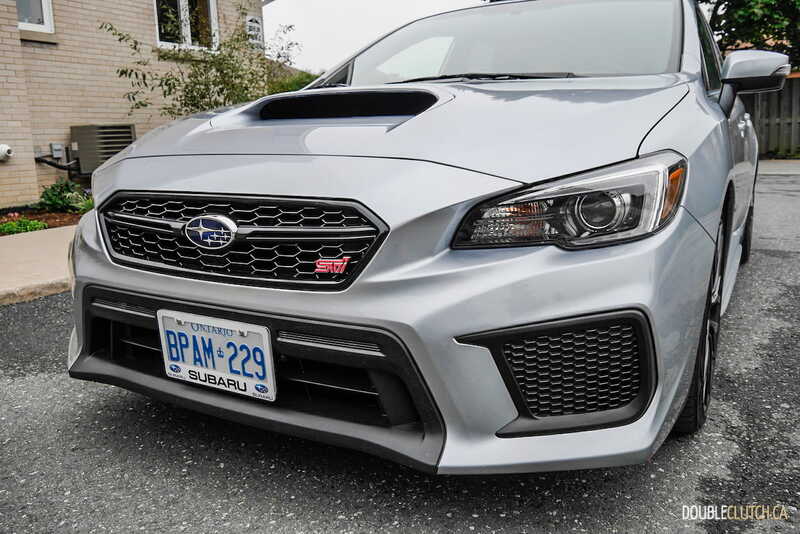 Aside from a retro driving experience, The WRX STI’s outdated powertrain also produces some unfavourable fuel economy figures. 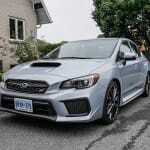 Subaru Canada rates the WRX STI at 14.1L/100km in the city, and 10.5L/100km on the highway. Throughout my week of mixed driving, I observed 13.4L/100km, which is below average when you pit it against its main competitors. The WRX STI requires premium 91-octane fuel in its 60L fuel tank. 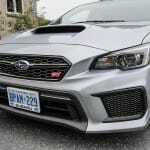 The WRX STI’s suspension with fixed-damping is on the firm side with no adjustment available to its dampening quality. Handling is quite sharp, with understeer noticeable when you accelerate hard out of a corner. 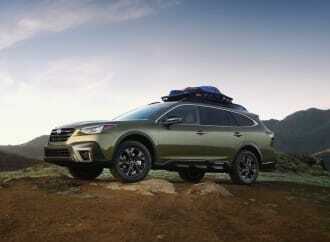 In this day and age where many automakers offer electric power steering for adjustability and fuel economy (at the expense of road feel), it is refreshing to see Subaru sticking with traditional hydraulic steering. 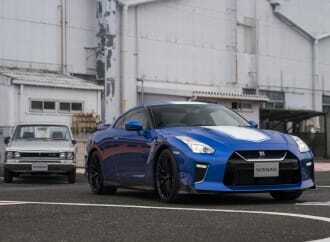 Steering weight is quite heavy, but excellent road feel is transmitted to the driver’s hands. Given the WRX STI’s suspension setup, I was not surprised to find its ride comfort being harsh and uncomfortable. It has improved over the years, but it is not a car that I would recommend to people who have a bumpy commute. 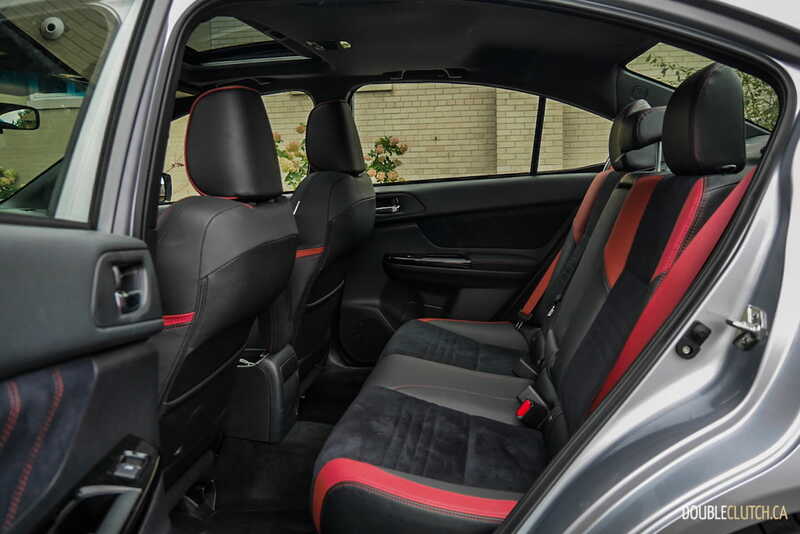 Given its tall and boxy sedan shape, the STI’s interior is roomy with plenty of rear head and legroom. 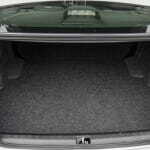 It is quite practical for a sedan as well, with 340L of usable trunk volume. 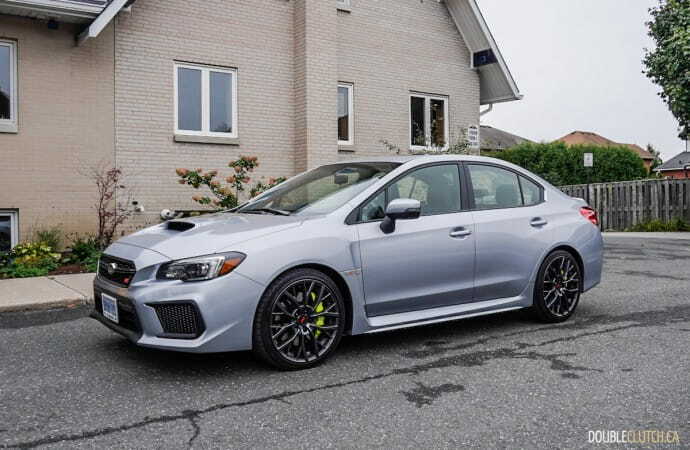 Pricing for the 2019 WRX STI starts at $40,195, and the as-tested WRX STI Sport-tech comes in at $47,295. 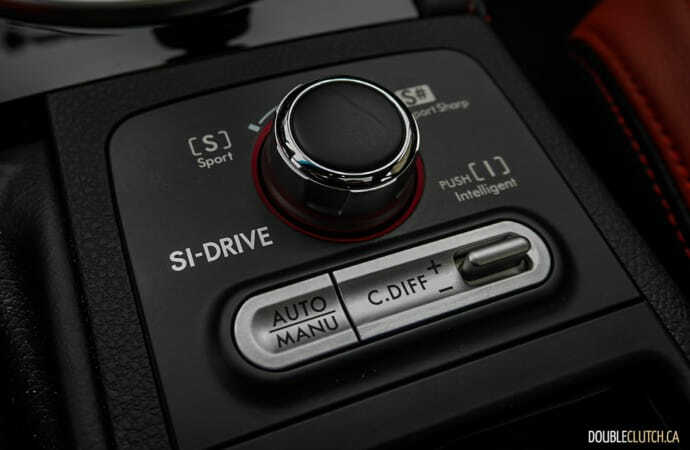 There are no options available for the Sport-tech, making your choice easy. 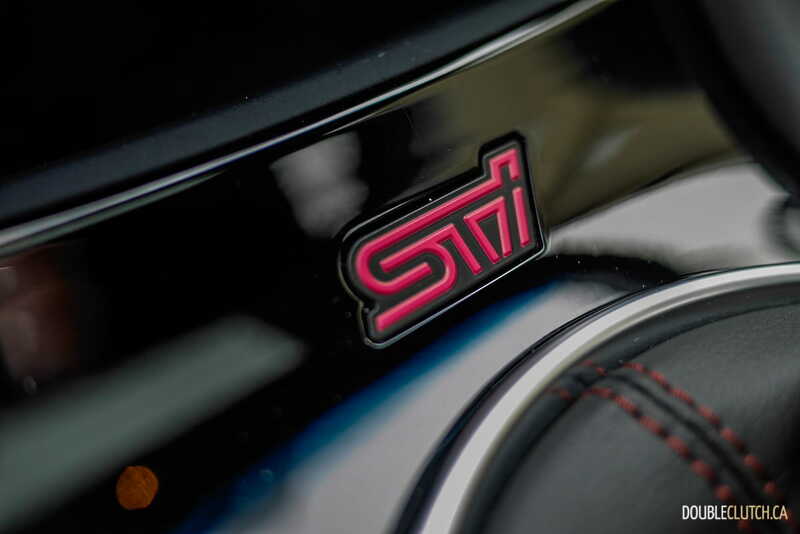 Overall though, the STI’s not cheap when compared to some of its chief rivals, with the Civic Type R offering loads of options for $6,000 less, and the Volkswagen Golf R at $3,000 less even with the optional Driver Assistance Package and 19” wheels selected. 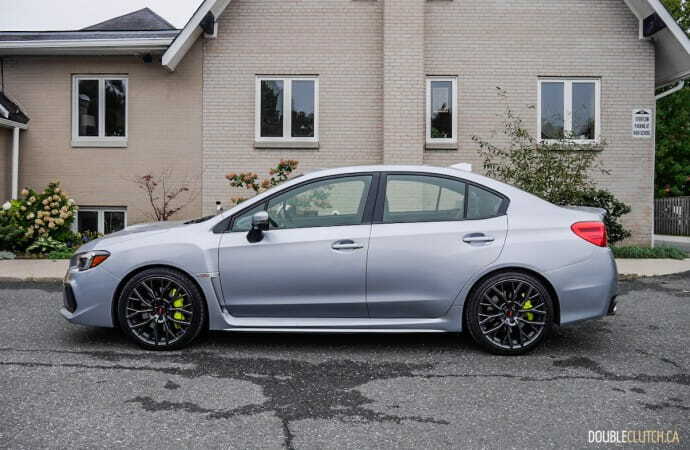 The Civic Type R is a better track weapon despite being front-wheel drive only, and the Golf R is less focused, but a superior daily commuter. 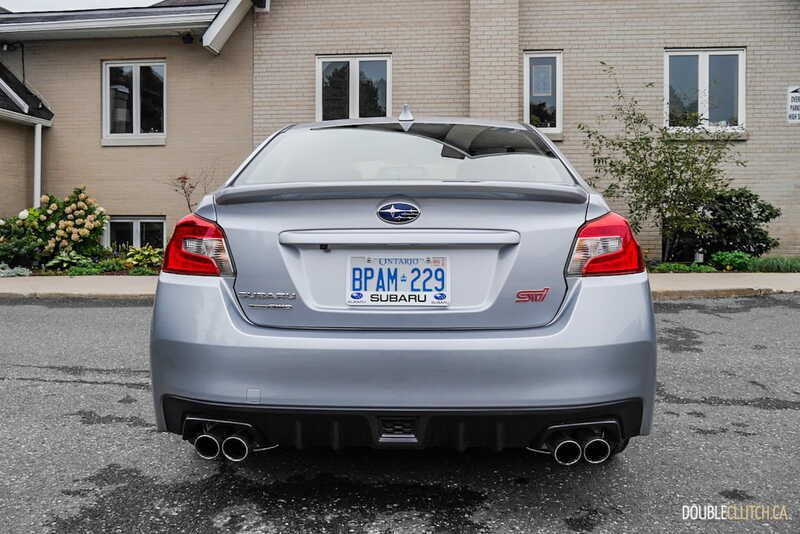 The WRX STI features a powertrain that is in need of an overhaul. 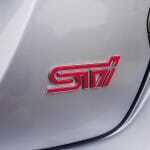 It drives well if you are willing to push the engine or even consult aftermarket tunes for additional boost. 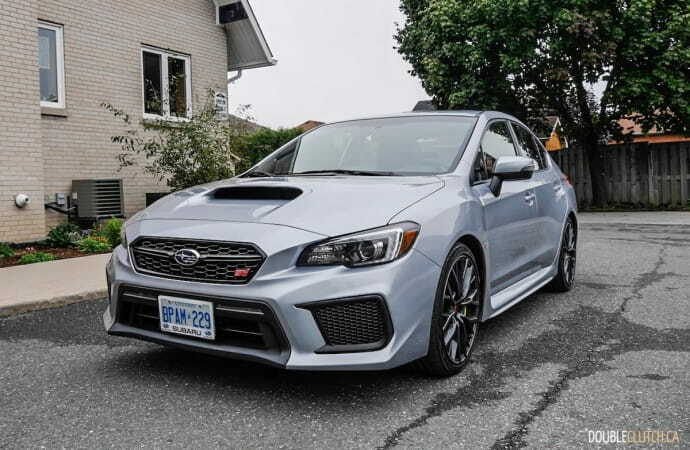 For those who are seeking for an analog and retro driving experience, the WRX STI is a good choice offering that old-school turbocharged road feel with modern amenities. For those who would like a car that can deliver that with better fuel economy and a more comfortable ride, you can consider the standard WRX. 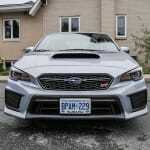 It has most of the advantage a WRX STI has, with an updated powertrain and a bit more livability.